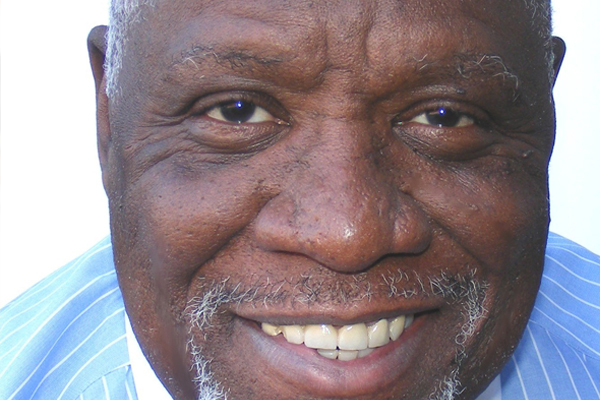 Mansfield Frazier is a native Clevelander and a product of the Cleveland public school system. He left Cleveland in 1969, and for the next 30 years lived all over the United States, pursuing activities that can best be described as checkered at best, an experience he feels greatly shapes his perspectives as a writer and journalist, primarily focused on social justice issues. Self-taught as a writer, he returned to Cleveland in 1995 and began his career as the associate editor of an urban news magazine, The Downtown Tab. He’s served briefly as the editor of the minority-focused weekly, The Call & Post before moving on to edit CityNews, a startup urban weekly. His writing currently is featured nationally on Newsweek/The Daily Beast, and locally on both CoolCleveland.com and The Cleveland Leader. He currently serves as the executive director of Neighborhood Solutions, Inc. a non-profit that publishes Reentry Advocate, a national magazine that goes into various prisons, libraries, county jails, halfway houses and prison ministries around the United States. The organization he heads won a competitive grant in 2010 to establish the country’s first inner-city vineyard, the three-quarter acre Vineyards of Château Hough, located in the community in which he resides. Mansfield and his wife Brenda enjoy tending their raised bed gardens, which they work diligently to keep their two dogs, Ginger and Zeda from rampaging through. Great ideas. As a COP in Cleveland for 25 years saw the fall of our most beautiful city Cleveland. It was the braveheart of Commander Bill Tell (still working) who built his new house in the Fannie Lewis domain. The crime in this area was high but Bill had the financial astute to realize his dream would benefit him financially as well boost morale and increase a thread of hope for the neighborhoods. I commend you TED on your wineries as well your cellar concept. I did leave Cleveland after I retired in 1993 from CPD. However my kids and grandchildren still live in the city. I want goodness and prosperity for their future. Than You for taking the time and having the GOD given gift of foresight to create this new innovative industries in Cleveland.